2018 was one hell of a reading year! 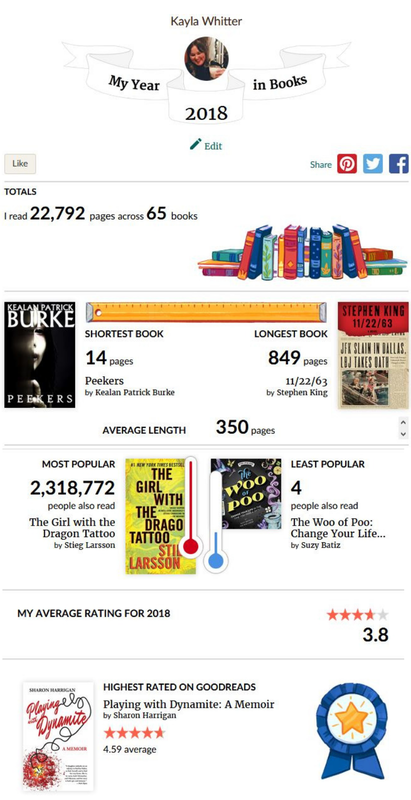 I finished my Popsugar Reading Challenge (for the first time ever!) and I completed my Goodreads Challenge. 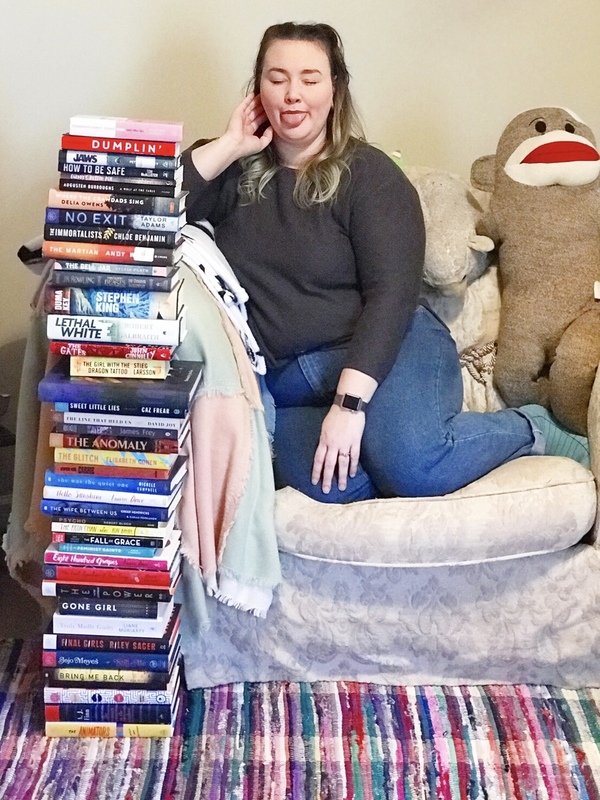 I'm excited to share an overview of all the books I read below (thanks, Goodreads for the fun graphic) and share some of my favorites of the year. 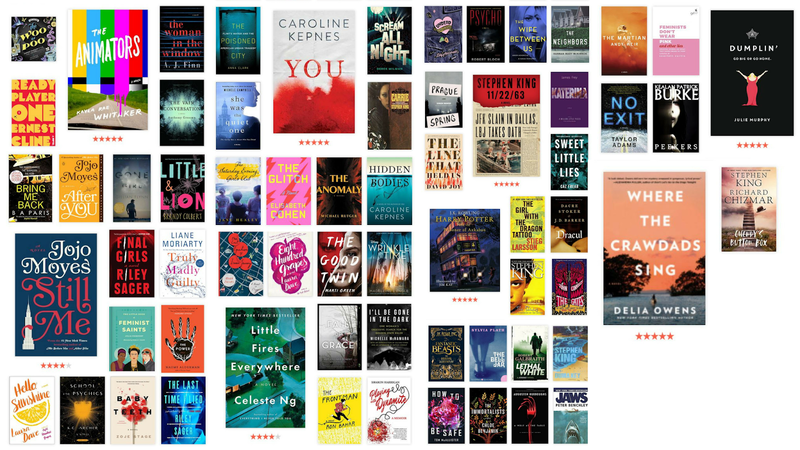 Of the 65 books I read, I've listed 18 favorites below (both published in 2018 and backlist books). The book everyone obsessed over during the end of 2018, I only picked it up because it fulfilled my final challenge prompt. I will say it was incredibly slow-paced the beginning half of the book. There's a focus on character development, and the separate timelines had me so confused. But once I got through that first half, I couldn't put the book down. Everything started to make sense and tie together. It's a beautifully written book, and basically the definition of slow burn. The third (and final?) 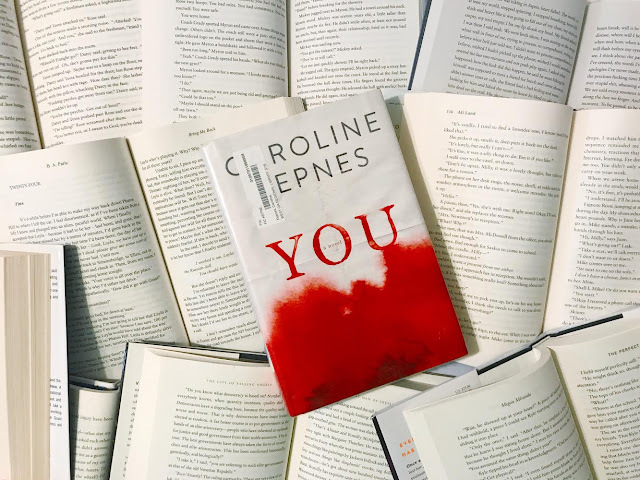 book in the Me Before You series, continues to follow everyone's favorite quirky character, Louisa Clark. This book is fairly different from the other novels in the series, just because it's a new experience. Don't read it without reading the first two, Me Before You and After You. If you've come to read about and love Louisa, you'll love her brand new self discovery in this novel. I never went to camp, and books/movies like this one are the reason why. Sager's sophomore novel does not disappoint in this campy story (and yes, I mean as in sleepaway camp, and campy as an adjective). I read this novel in one sitting while I was chilling on a Moe's sidewalk overnight to be one of the 50 first customers and win a year's worth of burritos. 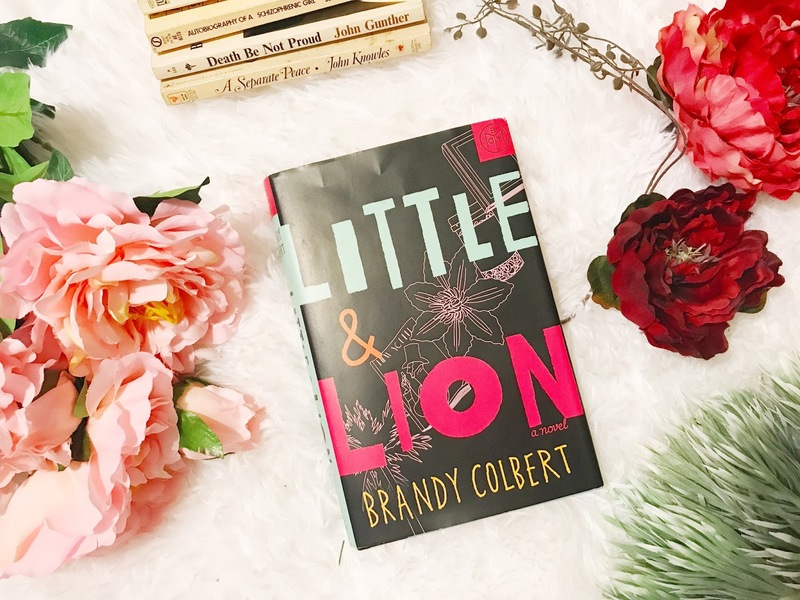 There is scene in the book that had me so shook, I had to just take a breath, but also go back and re-read some pages because it really threw me. You hear of twists, but you will not see this one coming. *I received an ARC of this book. Another one I read in one sitting, and technically this is being released this month, but I received it early through Book of the Month. There are twists upon twists upon twists in this novel. 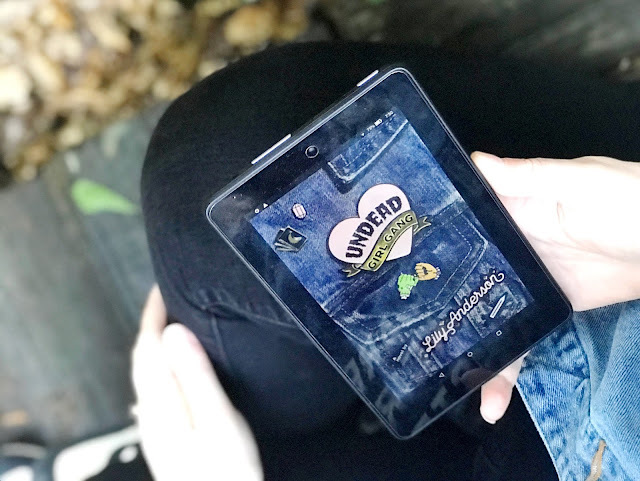 When I thought I would have something figured out, I'd be so wrong. This one literally kept me guessing through the very last page. 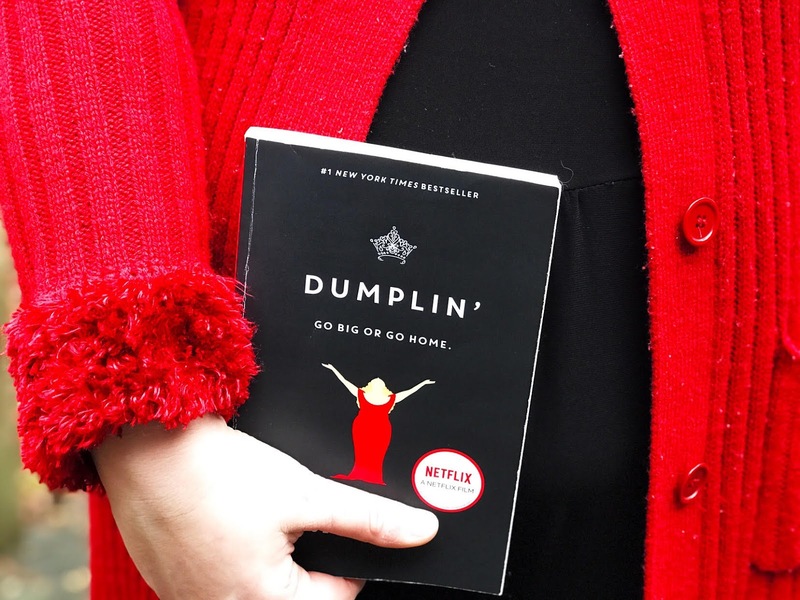 This YA novel is the perfect book about body positivity and girl power, while also throwing some dead girls into the mix. This isn't scary or horror, but a murder mystery with a spin. Not to mention to main character is a POC. I truly loved this sweet story. *I received an ARC of this book. I've heard some mixed feelings about this book, but I really loved it. It's the ultimate unreliable narrator thriller, because the protagonist is on a medicinal cocktail with some wine on the side. She's agoraphobic, so she can't leave the house to figure out what really happened. It was a wild ride, though I did figure basically all of the twists out, I thought it was still a great novel. I'd seen the show on Hulu and loved it, so I picked up the book to fulfill a reading challenge prompt and I'm damn glad I did. The show does not hold a candle to this novel. 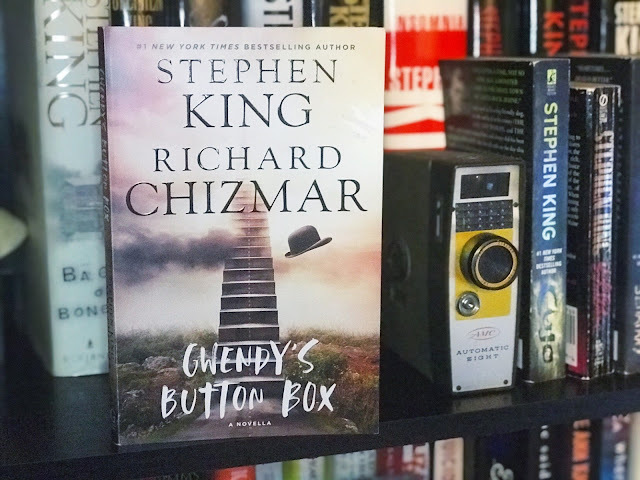 If you're into time travel, unlikely heroes, fun little Stephen King easter eggs and JFK, this one will be right up your alley. This is less horror and more historical thriller. 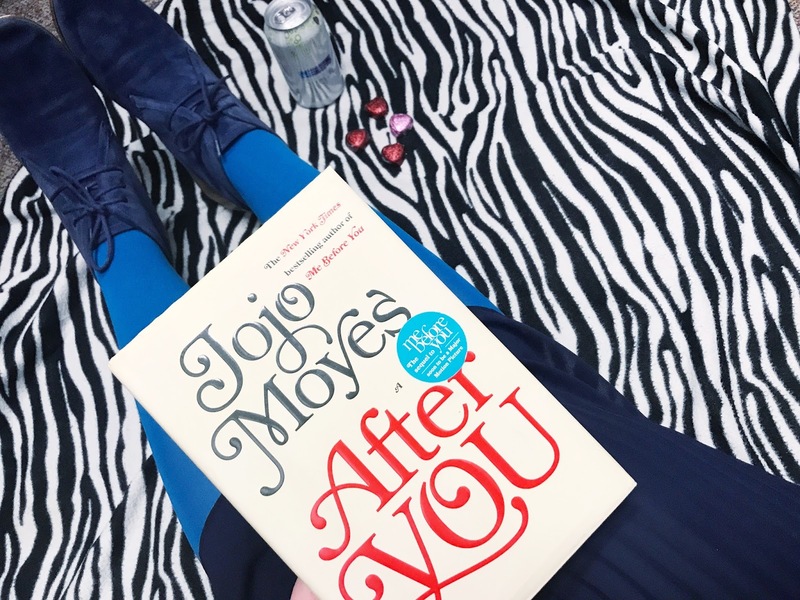 The follow-up to Me Before You is sad and full of grief. It's a hard adjustment after reading the first novel, so I was really glad I took time before the two. 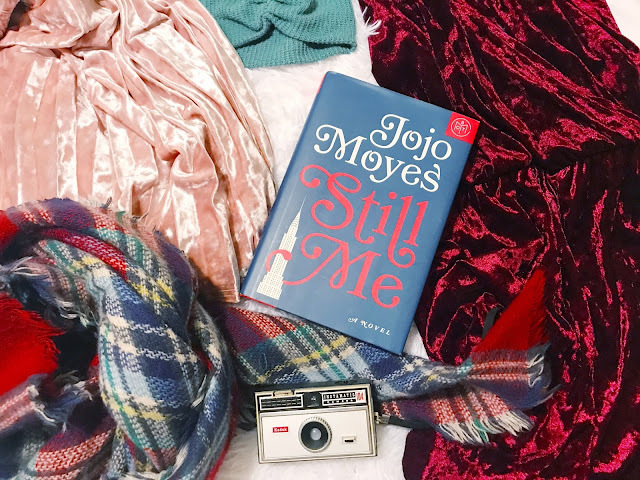 It took me a little while to get into the story because grief changes people and Louisa is not what you'll remember from the first book, but it's a lovely story and fantastic writing from Moyes. There are so many pieces of this book that I still think about regularly and I read it over a year ago at this point. I was worried there would be tech talk about animating (which I know nothing about), but that's not the full premise of the story, so don't let it dissuade you from reading it. The writing is phenomenal. The story-telling is heart-wrenching and emotional. And if you're from the south, you're really going to enjoy several tidbits from the book. 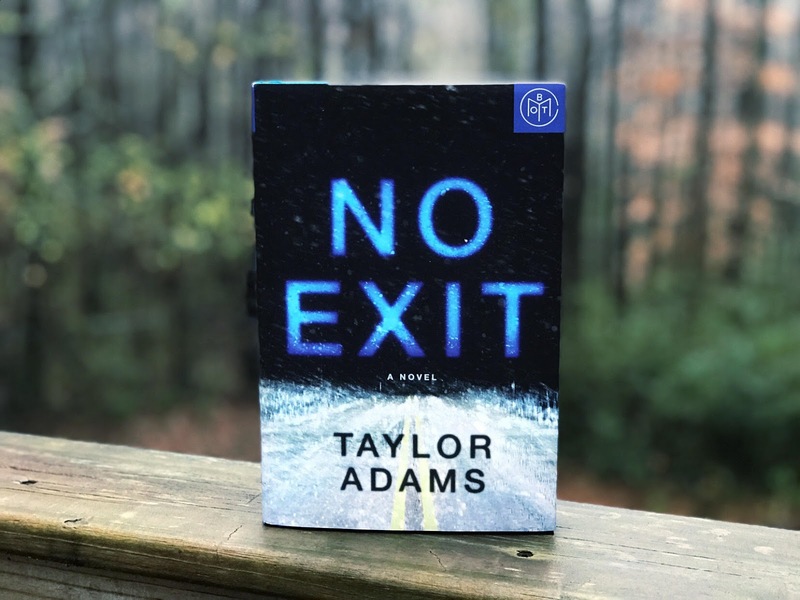 It's a rollercoaster of a ride in the best way possible, and all in a debut novel. I had never actually heard of this novel, even though it was on my bookshelf, because I just buy Stephen King books when I find them for cheap. It's another I read because it fulfilled a challenge prompt, and it's another one that's really sticking with me. This is a highly underrated King book. 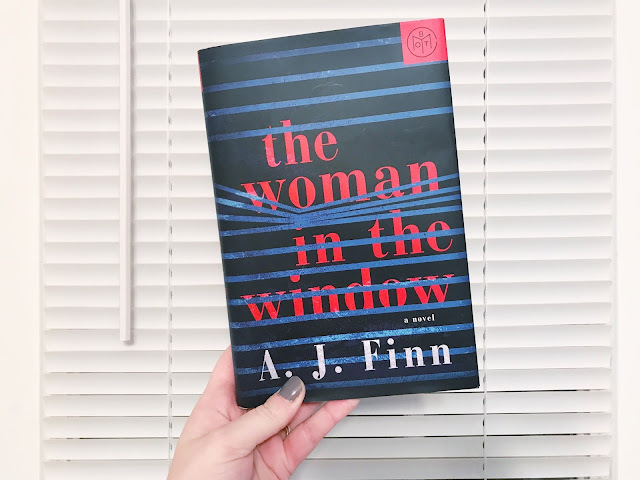 There were some terrifying moments that really freaked me out, but the characters are so well-written and I missed them immensely when I closed the last pages. This book's been on my radar for a while, but I never actually went out to buy/borrow it to read. Then I ended up getting two copies for Christmas, so I spend a day reading it and watched the Netflix adaptation. I know a lot of people are watching the movie because hello, Dolly and it has Jennifer Anniston in it, but the book easily blows it out of the water. Relationships are key in the book, and especially if you're a fat girl, you'll relate to Willowdean so much. The insecurities and judgements and second-guessing are all so realistic. 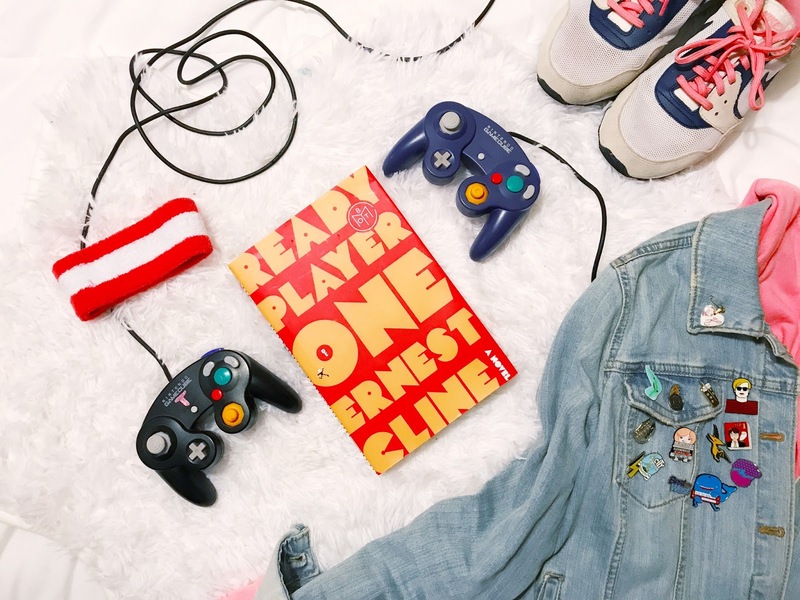 It's easy to spend straight through this wonderful YA novel written for anyone. 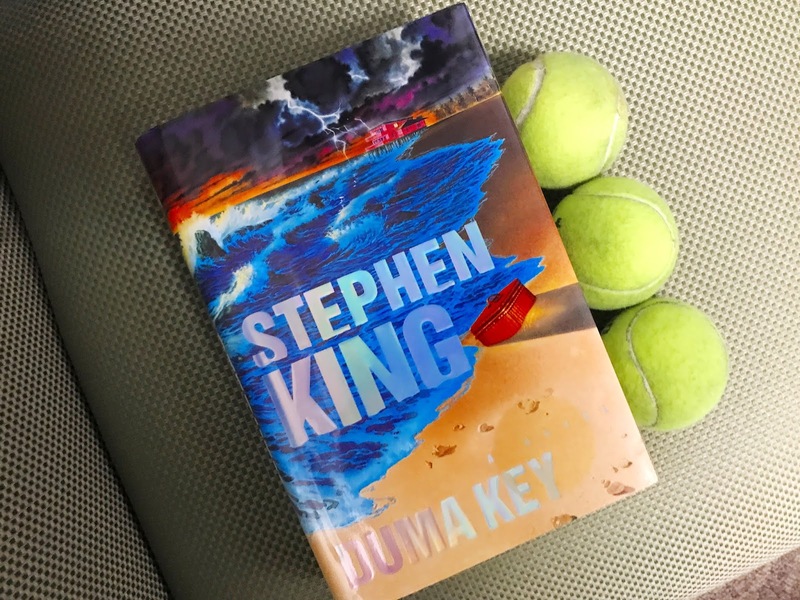 At under 200 pages, this is an easy Stephen King read anyone can get through. It's haunting in the way that Black Mirror is, but it's not so much a horror novel. A super quick read, I'd highly recommend giving this one a try because there's a major jaw-dropper that will really blow your mind. We all need more diverse characters and diverse situations in our life. I love that this book has so much diversity in its pages, because that's really the kind of world we live in. 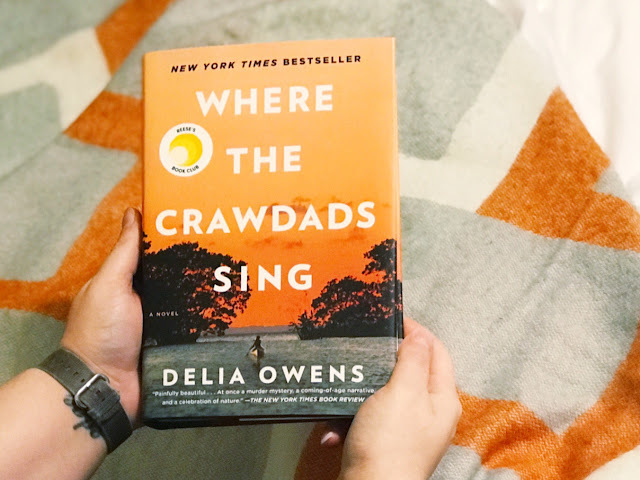 Combined families from different background, mental health, insecurities in sexuality - this novel has it all and it's such a beautiful portrayal of real-life. If you haven't read this one yet, have you been living under a rock? It was actually released in 2011, but popped back up this year thanks to Book of the Month (again) and the film adaptation. Though the film caught a lot of flack, both are fantastic in their own right. They're different experiences, so even if you've seen the movie, the book is way worth it, too. It's thrives on the telling of true friendships and gives me major Harry Potter vibes. The nostalgia's fantastic if you were into any 80s pop culture, but it's still fun to read if you don't get all the references. Another one that was adapted to tv this year. It's getting a lot of notice right now because Netflix bought the Lifetime adaptation and will be continuing the story for future seasons (hello, Hidden Bodies). The only way to describe how I read this book is the word "devour." I could not put it down. The show does a really great job in adaptation, but the book is truly haunting and so very creepy. Reading from the point-of-view of the "bad guy" is a truly terrifying experience. Some of favorite movies are slasher flicks with a final girl at the end - like Scream. 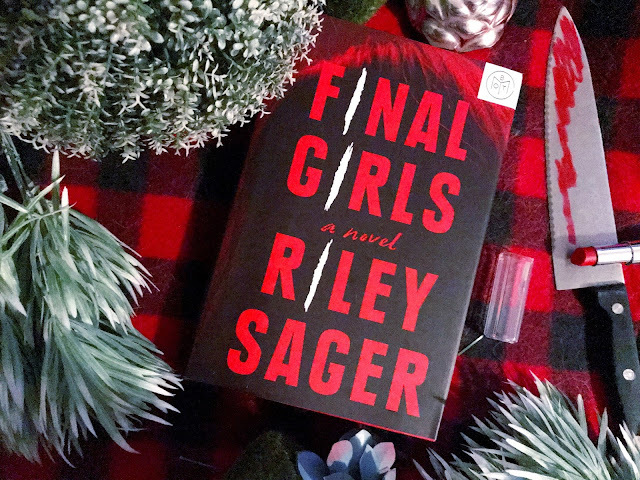 This novel pays homage to those final girls and life after the terror. This book was a page-turner, campy (in the adjective this time), and twisty. I was never totally sure what this novel was about, even as I was reading it - I would highly recommend going in with no set expectations. But I was invested in the characters in a way that doesn't happen often and that really drove the entire novel. It's set in Shaker Heights in the 90s, which was a cool setting, but really go in focused on the characters. And definitely read it before Reese Witherspoon and Kerry Washington bring the story to life in the upcoming adaptation. 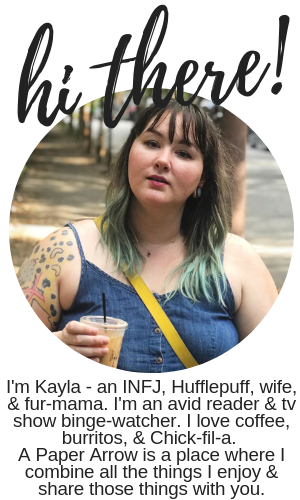 Kayla, this was one of your BEST reviews yet! EXCELLENT choices, WONDERFUL aesthetically pleasing backdrops and EXCELLENT choices! I have plenty of new recommendations for my list! Thank you! Thank you so much, Rose! Everything is a compilation of the books I loved throughout the year. I'm so glad you enjoyed it! We have such similar taste in books! I've gotten so many great recs from you. Thanks so much, Kate. And I from you.